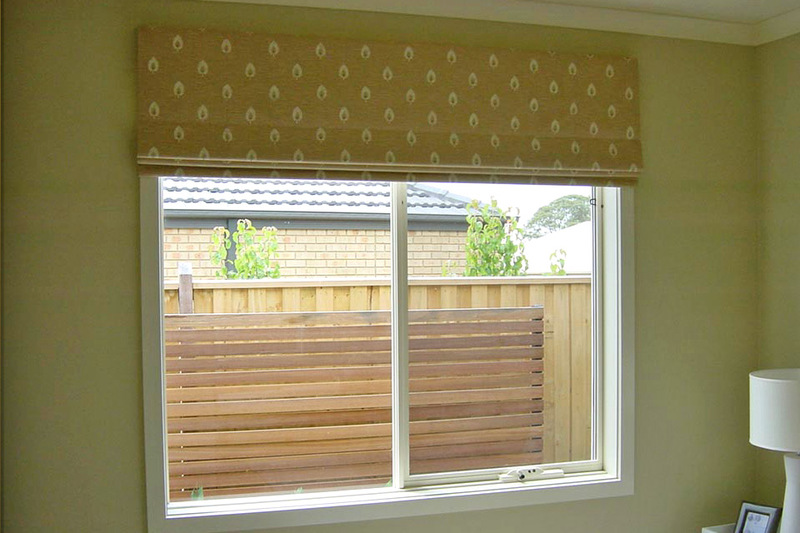 Please click on the tabs below to find out more information on Davidson’s Modern Roman Blinds Ballarat. 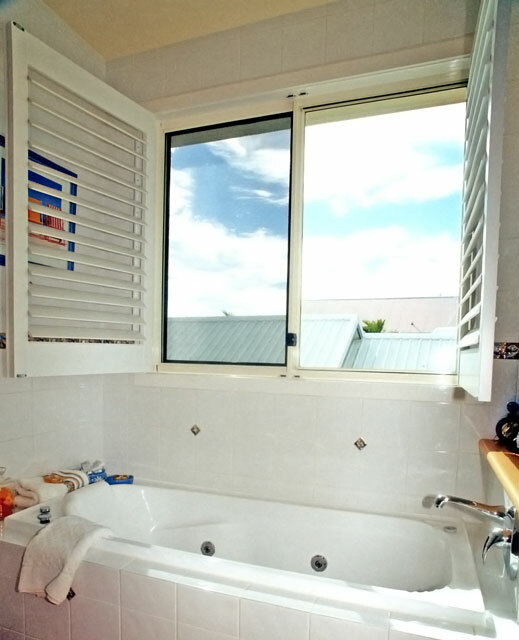 Davidson’s modern Roman Blinds (also known as Roman Shades and Jamaican Blinds) are an ideal contemporary window covering solution for your home. There are many exciting options and combinations of fabric colours, patterns, and textures available in the Davidson’s Roman Blind range. 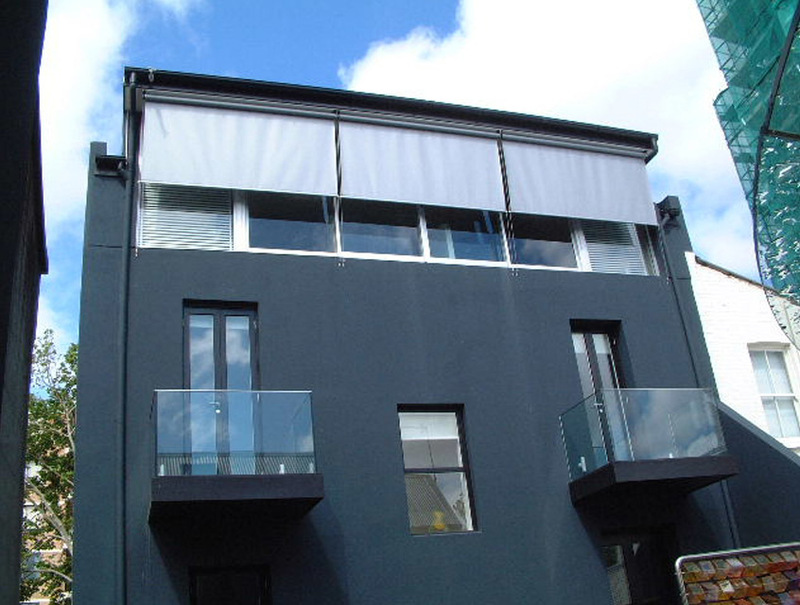 Featuring superior operating systems to ensure years of trouble free use, Davidson’s modern roman blinds are very durable and functional using quality cordlock, pulley and chain winder operations. Another fabulous feature is self-aligning cord guides that ensure your shades will raise and lower without skewing. 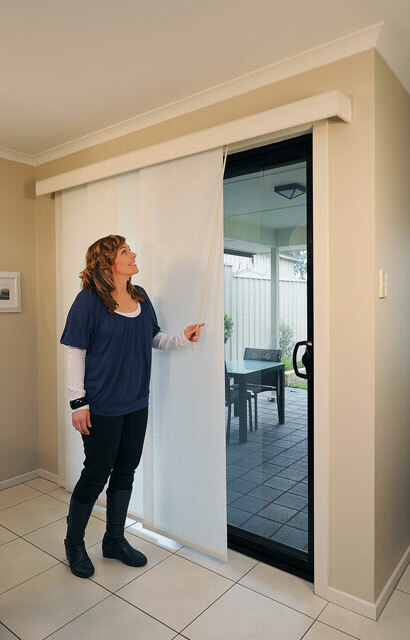 Fabrics can be block-out or translucent creating a soft, filtered light effect whilst providing good levels of privacy. 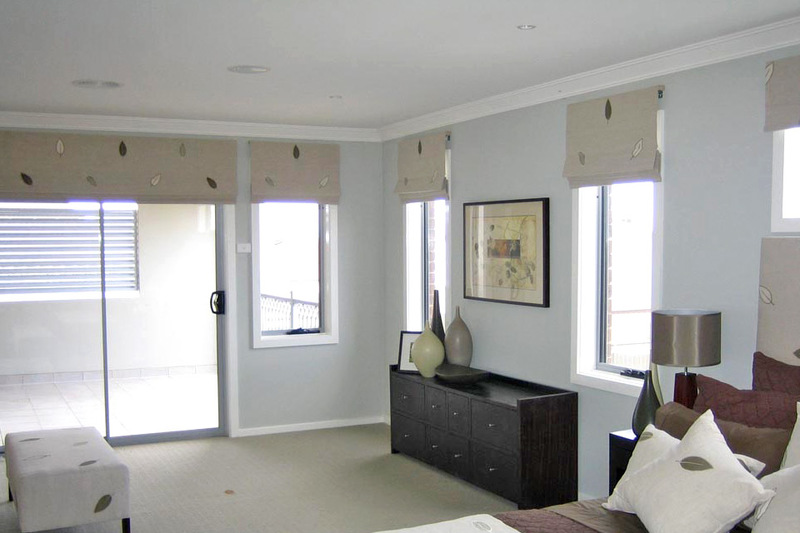 This gives you the ability for better light control which in turn can enhance the room ambience. 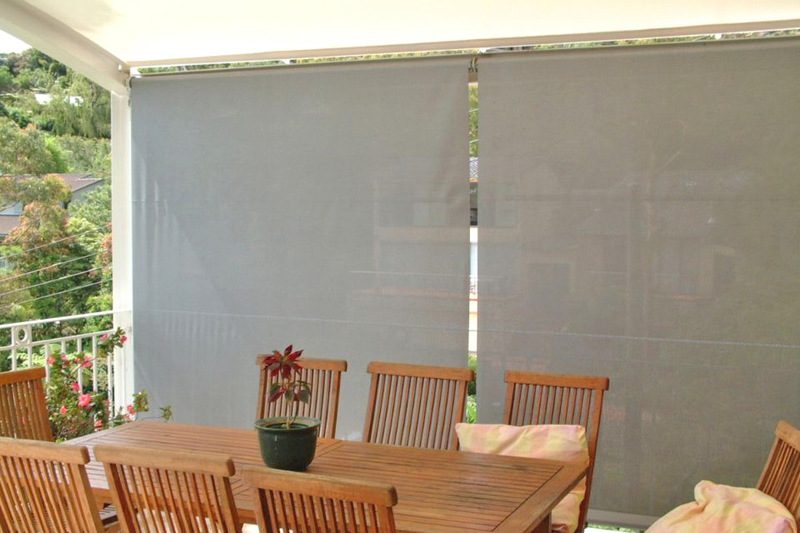 Total block-out is ideal for sleeping areas or bright sun aspects while light filtering is often used in living spaces. 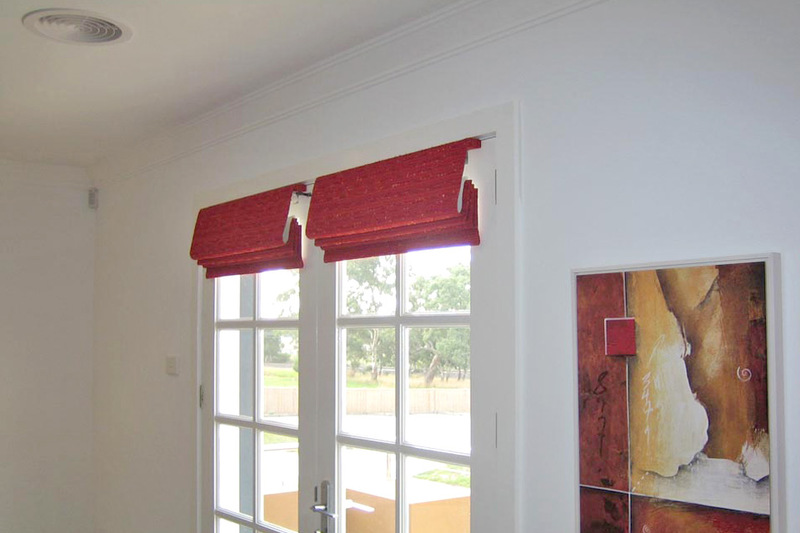 Choose from the variety of styles these blinds bring such as popular ‘Roman’ and ‘Jamaican’ versions. 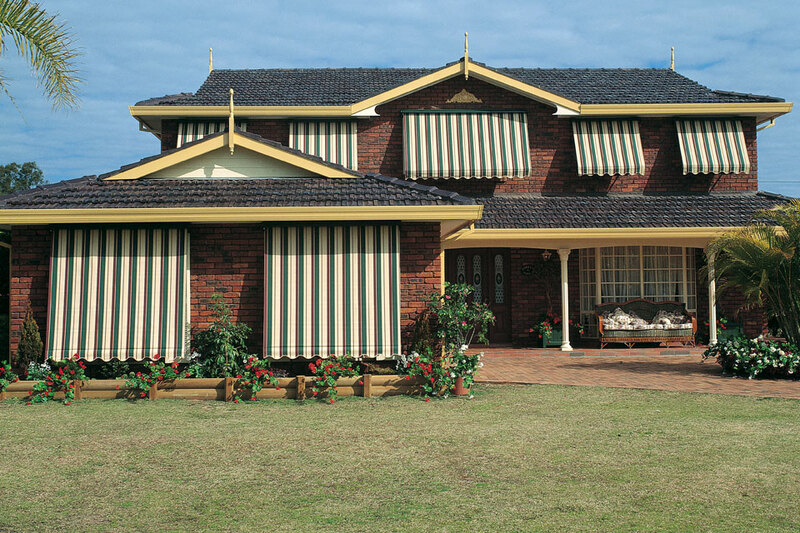 The ‘Jamaican’ look features streamlined wooden battens on the front and rear of the fabric offering a very unique panelled design for today’s living. 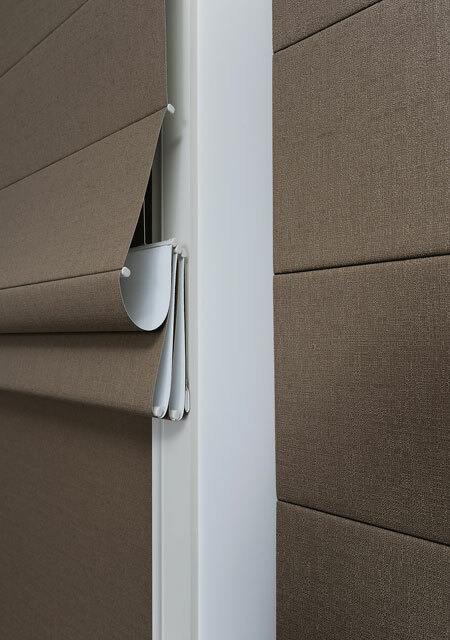 The ‘Roman’ style offer a subtle but distinct fold line which retains the panelled look so unique to Roman Blinds. 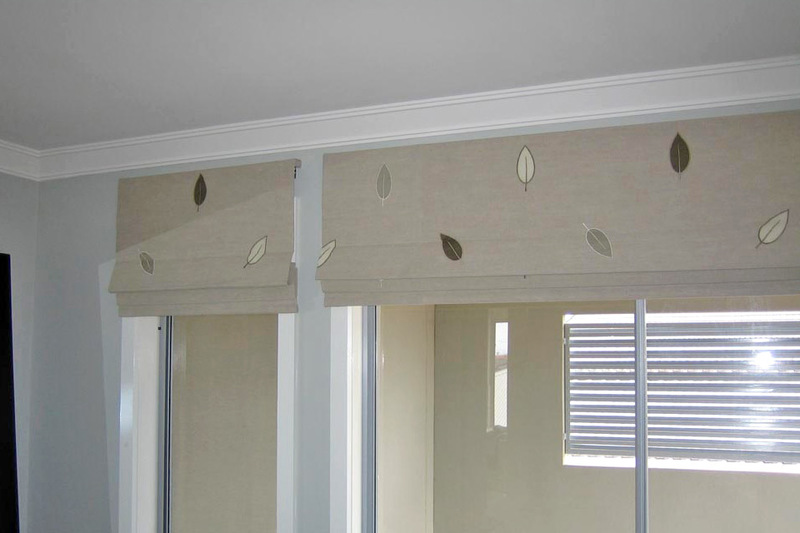 Extensive range of fabrics, our roman blinds are manufactured from only the best quality Blockout, Translucent and Sunscreen fabrics, adding a touch of class to any home. 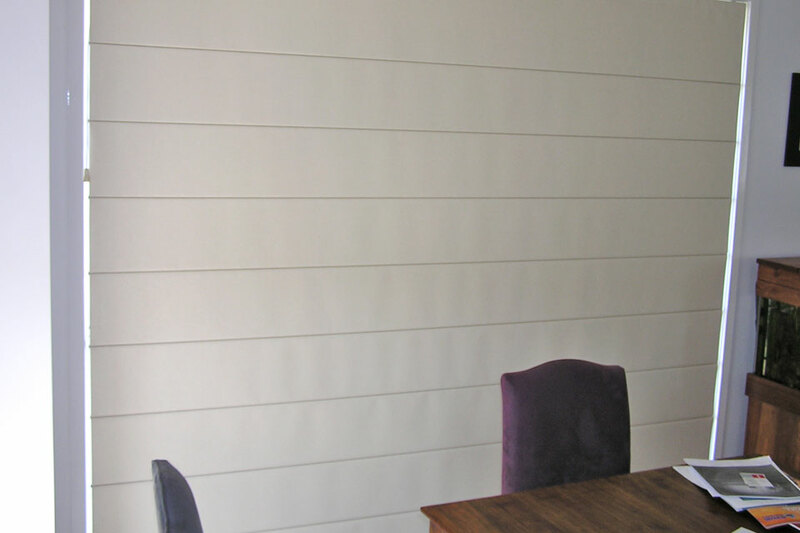 Available with a Blockout coating, making it ideal for bedrooms or areas where light blockout is required. 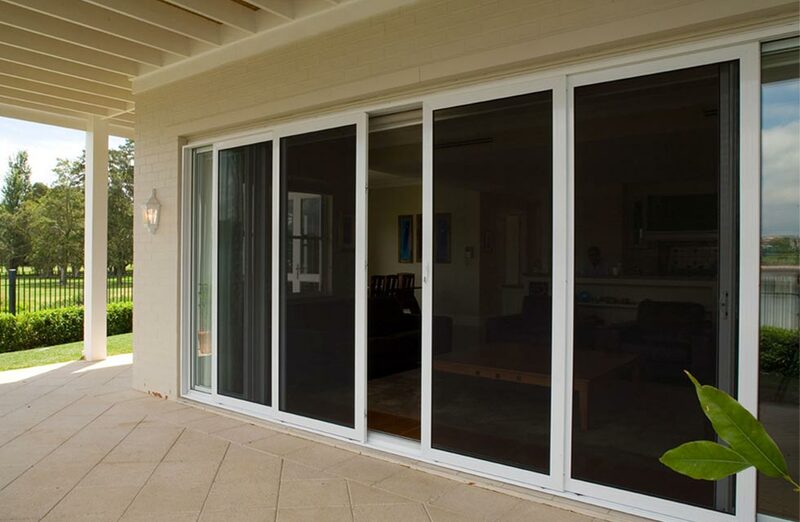 Both the translucent and blockout finishes offer the maximum UPF rating of 50+, which dramatically reduces the amount of harmful Ultraviolet light entering a room. 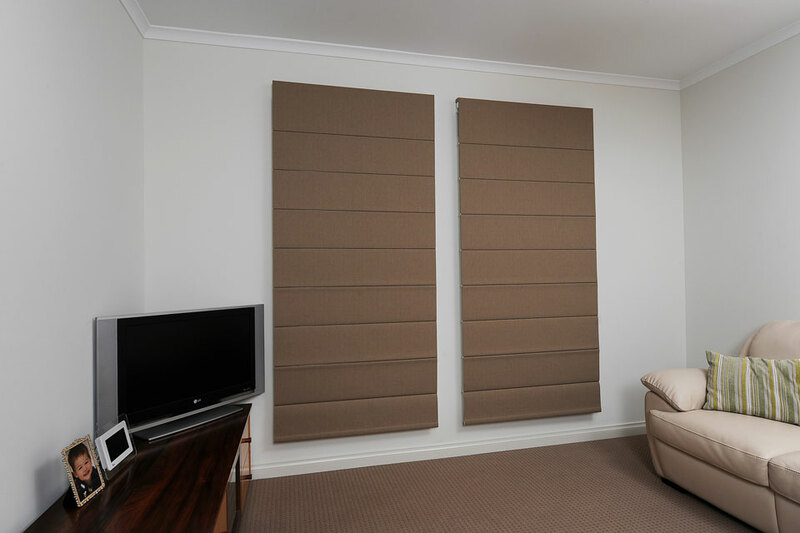 Davidson’s also offers you the option of neutral flocked backing on certain fabrics so that you can create a uniform look when viewed from the outside of the house. 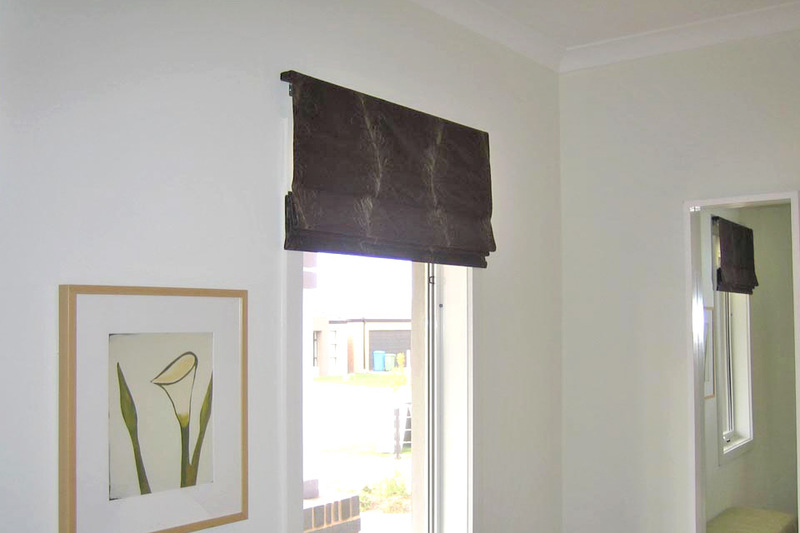 Call a Davidson’s consultant today on 5333 3066 to advise you in all the options available for modern Roman Blinds. 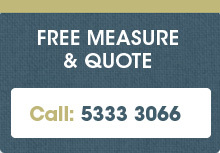 Call a Davidson’s consultant today on 5333 3066 to advise you in all the sizes and specifications available for modern Roman Blinds. The translucent finish of Davidson’s modern Roman Blinds creates a soft, filtered light effect whilst providing good levels of privacy. 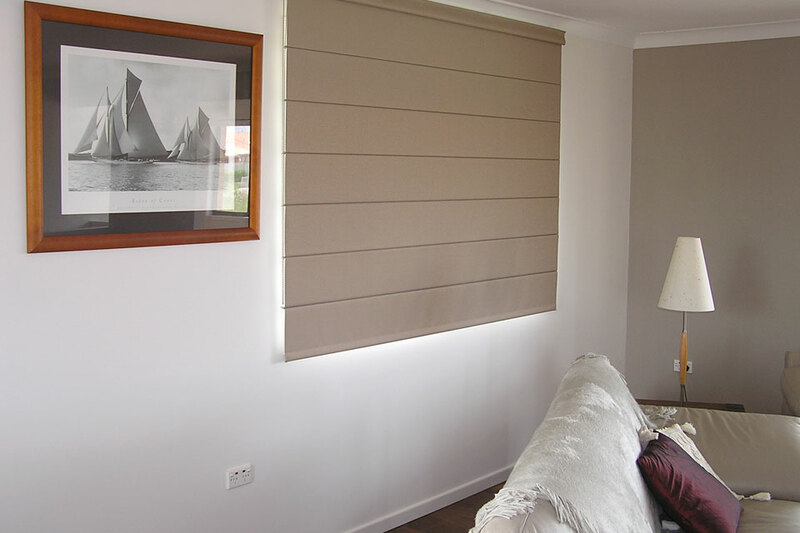 By utilising a blockout fabric this will allow even greater light control and privacy while maintaining the elegant look of the blind. Another fabulous feature is self-aligning cord guides that ensure your shades will raise and lower without skewing.